Whole wheat bread contains all the nutrition of the wheat kernel. The rough outer layer- the bran -is an excellent source of fiber. 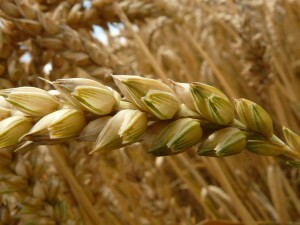 The wheat germ of the kernel is high in nutrients. While he majority of the grain, the endosperm, is a great source of carbohydrates. In a study consisting of 42,850 men, ages 40 to 75, over a period of 14 years, whole grains were found to reduce the risk of coronary heart disease. The American Journal of Clinical Nutrition reported that men who included at least three servings of whole grains in their diet daily had a lower risk of coronary heart disease. The U.S. Department of Agriculture recommends half of your daily grain intake be whole grains. And just one slice of bread is equal to 1 ounce. Whole wheat bread helps you maintain a healthy weight. 74,000 females ages 38 to 63 were studied for 12 years.According to The American Journal of Clinical Nutrition, women who regularly ate whole grains weighed less than women who ate fewer. The women who ate whole grain foods, like 100 percent whole wheat bread, had a 49 percent lower risk of weight gain than women who ate refined grain products, like white bread. 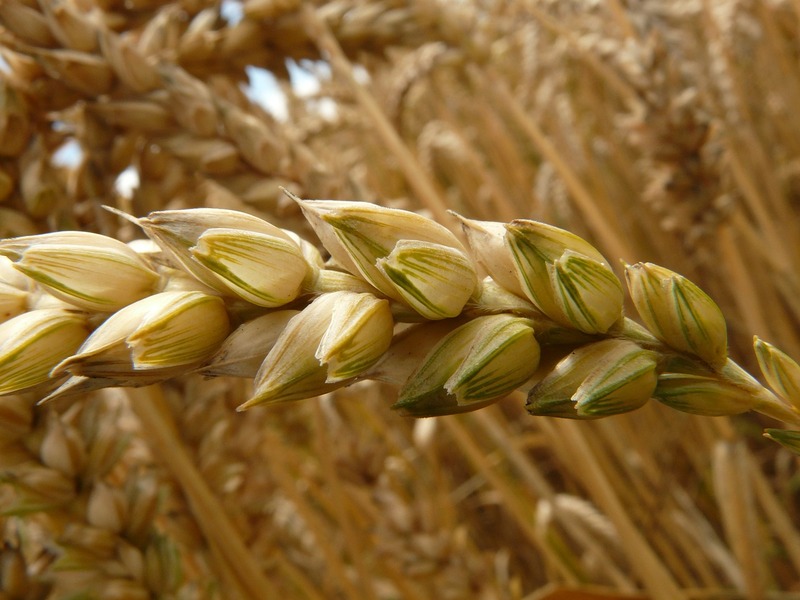 Within the whole wheat kernel is the vital wheat germ also known as the embryo of the seed. It contains B vitamins, vitamin E, magnesium, phosphorus, iron, and zinc. The University of Maryland Medical Center, reports studies suggest B vitamins and vitamin E may protect against diseases, such as Alzheimer's. Be sure whole wheat bread is a part of your diet. With delicious choices like the Dakota bread from Great Harvest Bread Co. in Spokane, it's easy to get the whole grain goodness you need. Give us a call at 509-535-1146 or stop by today.